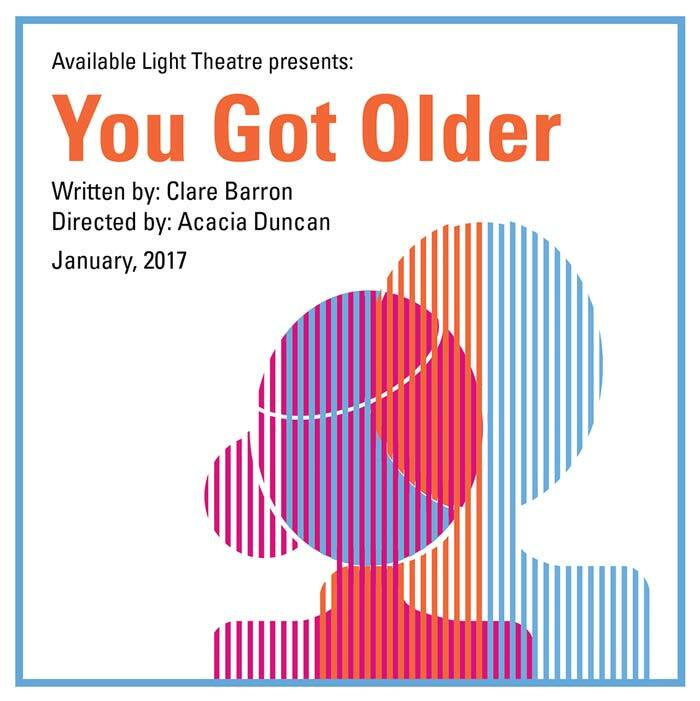 Available Light is proud to share this story by a talented female playwright, a tender and darkly comic new play about family, intimacy, pain, fantasy and sexuality from a woman’s point of view. Recommended if You Like: Frances Ha, Todd Solondz, Modern Family, Jennifer Egan, Girls, Dead City. John Connor, David Glover, Verne Hendrick, Kasey Meininger, Eleni Papaleonardos, Elena Perantoni, and Daniel Turek. 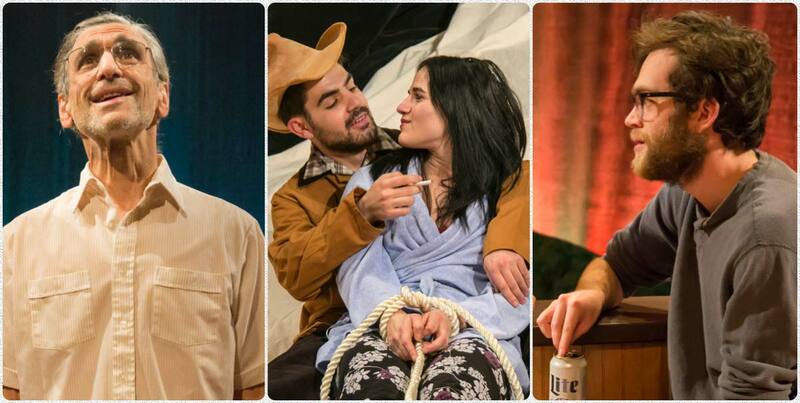 Read the Columbus Dispatch preview (Obie-winning comic drama examines what goes unsaid) including interviews with the director and actors.